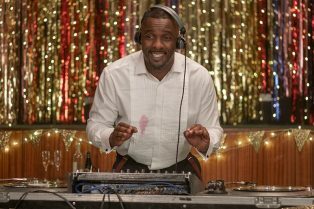 Mandatory Streamers: Idris Elba Is Bringing t.. 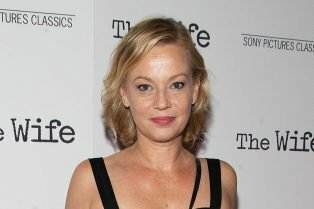 Billions Season 4 Premiere Date Set for March..
Samantha Mathis Joins Billions For Full Seaso.. 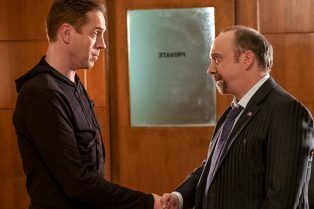 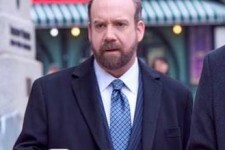 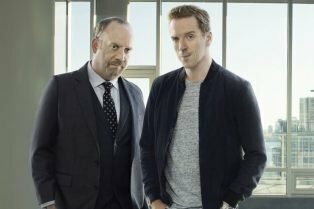 Billions Renewed for Fourth Season by Showtim.. 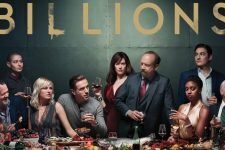 Check out a tease of this week’s episode, including special guest star Mark Cuban!